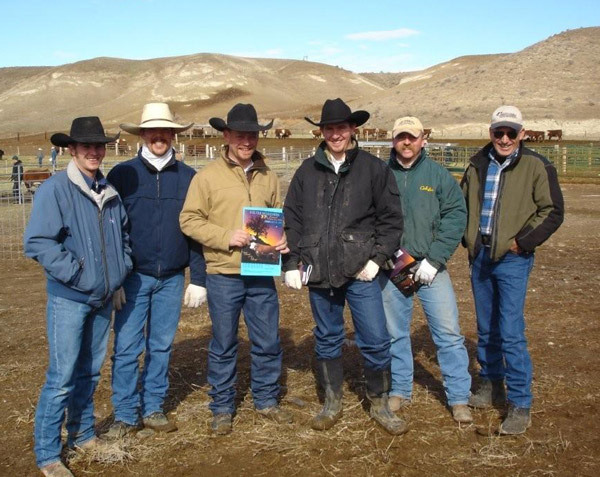 Colyer Hereford & Angus Cattle Sales at Bruneau, Idaho. 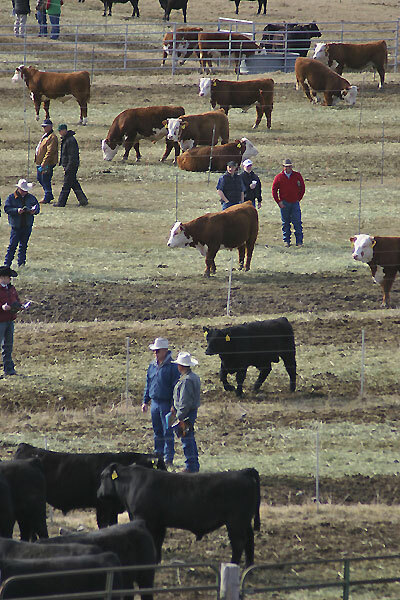 A good day for a bull sale in Idaho! 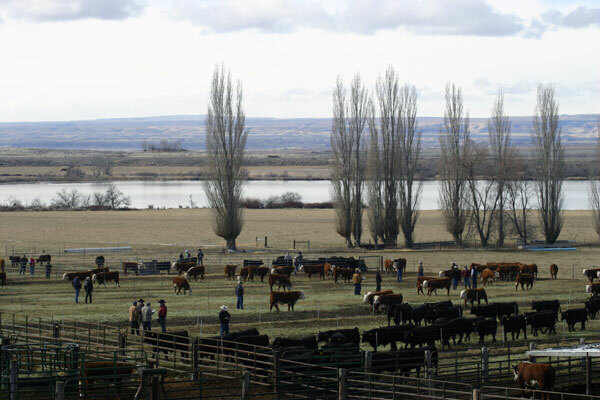 Come early to tour the sale cattle! 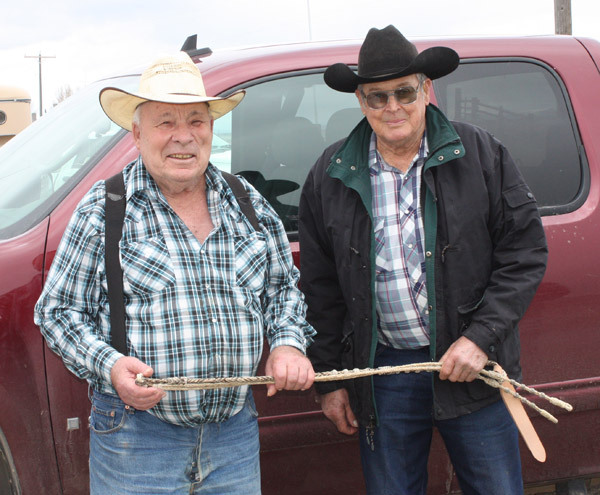 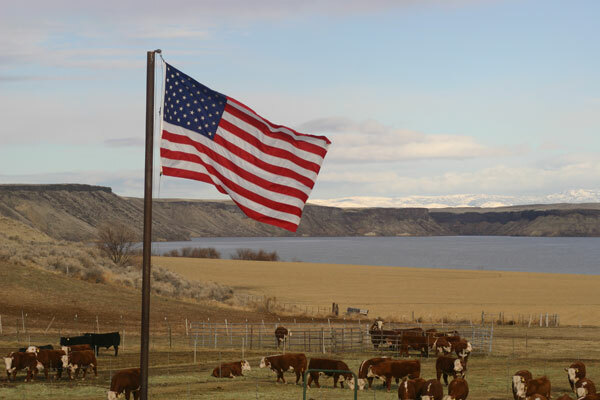 Each year Colyer Herefords & Angus hosts an annual production sale at the ranch near Bruneau, Idaho. 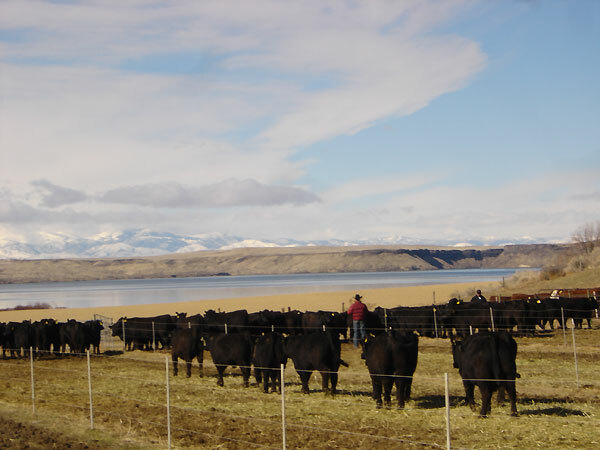 The February sale offers registered Black Angus, Horned and Polled Hereford bulls including 2-year olds, junior and senior bull calves. 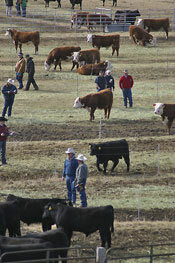 We also offer a select package of open Angus and Hereford heifers at this sale. 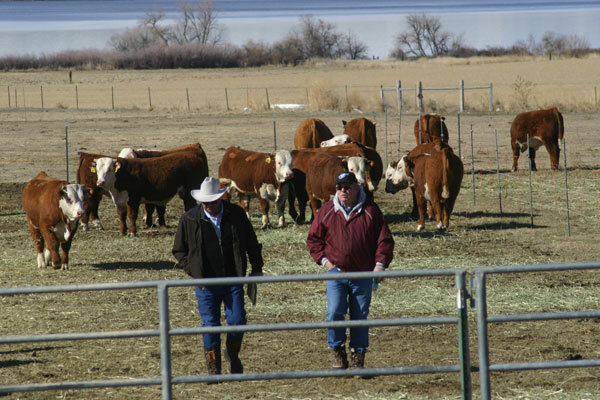 Held each year in the fall , this sale was originally a private treaty offering. 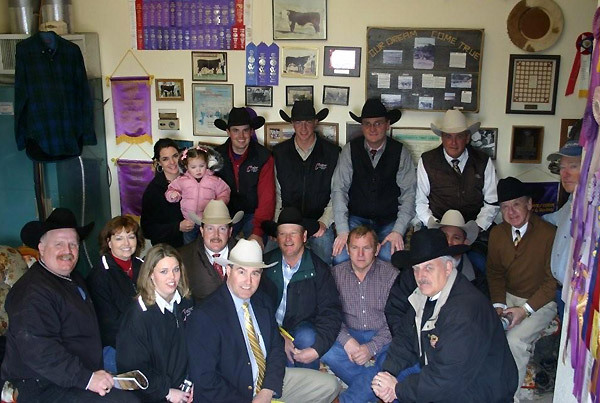 In 2002, we held one of the first online internet auctions and offered small hand-picked group of our best prospect Hereford heifer calves. 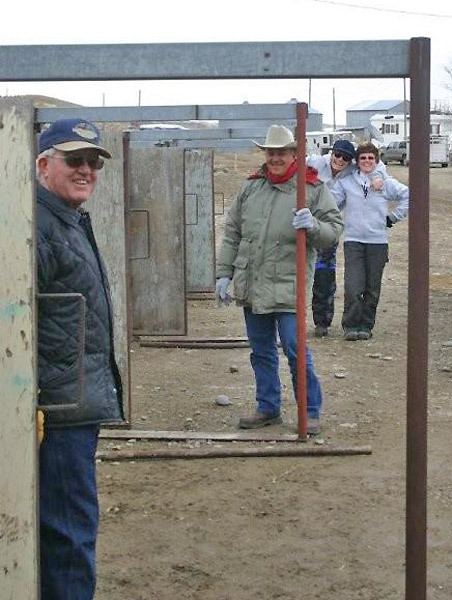 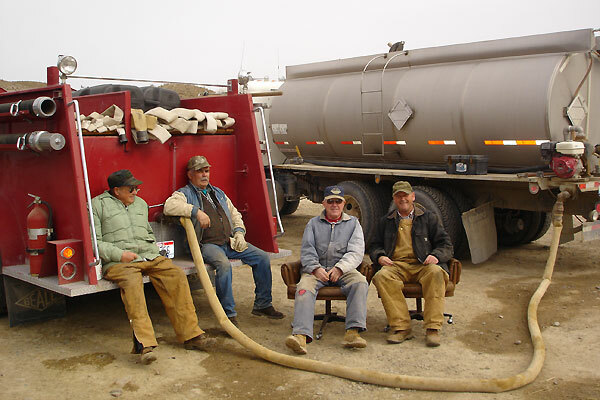 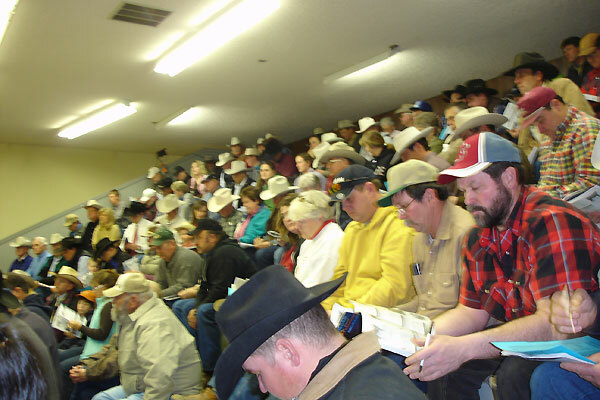 Each year the sale seemed to gain interest and momentum, so in 2008 we hosted a live auction at the ranch combined with online bidding before and during the sale. 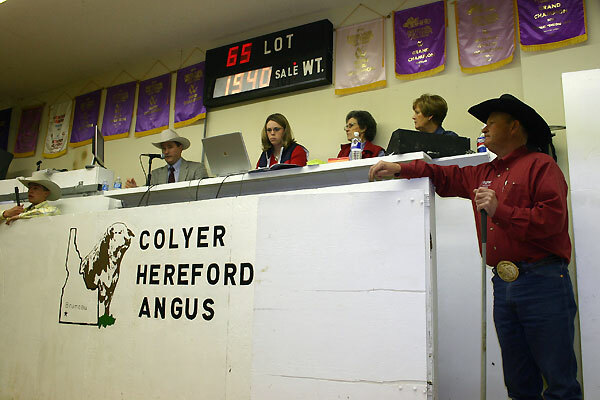 Heifers from these sales have gone on to much success with their new owners, and we have been pleased to see many of our heifers successfully purchased and shown by Junior Hereford members.